That! 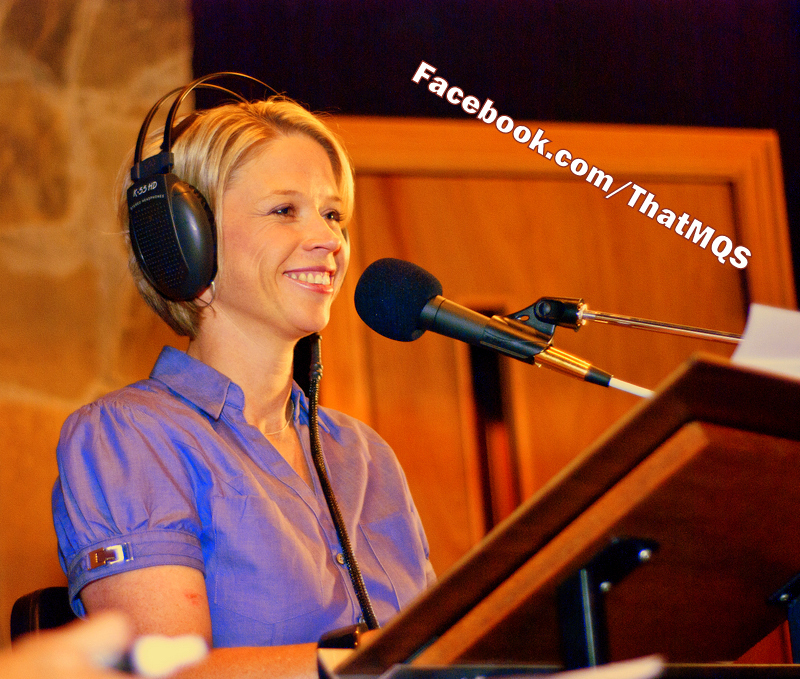 Medical Quiz Show ®: is a fresh and exciting radio\webcast quiz show designed to both educate and entertain. Hosted by Dr. T. Glenn Pait. That! Medical Quiz Show ®: is a fresh and exciting radio\webcast quiz show designed to both educate and entertain the community about medically related topics and preventive healthcare issues in an enjoyable unique quiz show kind of way! Hosted by author, neurosurgeon, and medical school professor Dr. T. Glenn Pait and featuring 3 contestants each 30 minute show, there is no telling the medical topics to be covered each week. Tune in and enjoy testing your medical knowledge. 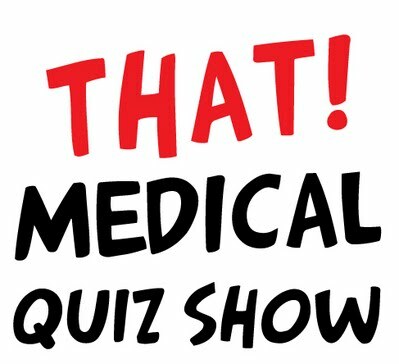 For distribution and interview questions, email president and executive producer David Gold David@thatmedicalquizshow.com. Enjoy the show. Join Contestants: Kim, George, and Anthony for another game of That! Medical Quiz Show. That! Medical Quiz Show - "Hiking Up Our Jockstraps"